Samsung's ATIV Book 6 may not have the most up to date internals, but it does extremely well compared to the latest generation. It offers nearly the same level of performance and still offers some very good battery life. 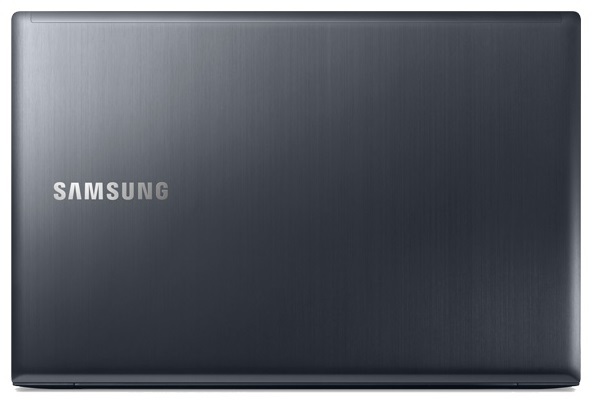 In fact, one has to wonder what the system could be like if Samsung used a Haswell processor. 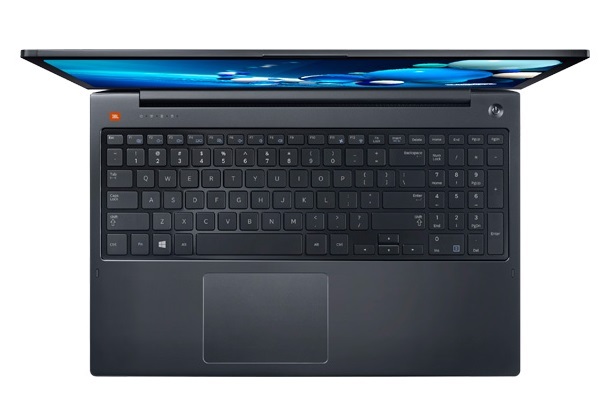 These days, $1,199 is a fairly serious price for a midsize laptop that doesn't have an Apple logo on it. 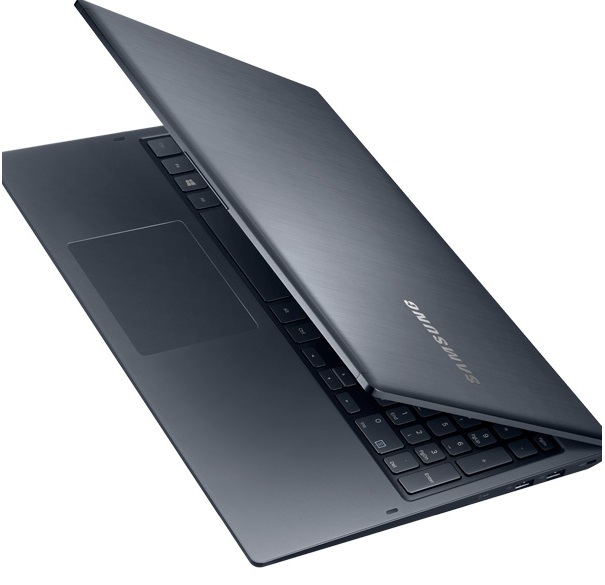 Samsung's ATIV Book 6 justifies that price with features like quad-core Intel Core i7 power, discrete graphics, and a gorgeous aluminum design. 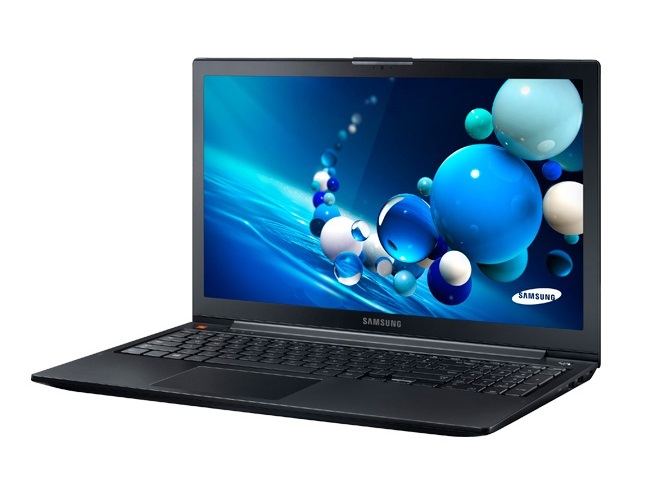 With its good-looking aluminum chassis and strong showing throughout labs testing, the Samsung ATIV Book 6 is a sleek and versatile 15.6-inch laptop. WIRED Good specs, thoughtful extras. Slim and light considering its screen size. Responsive, crisp touchscreen. TIRED Uncomfortable keyboard layout. Some general bugginess. Old, third-generation CPU. 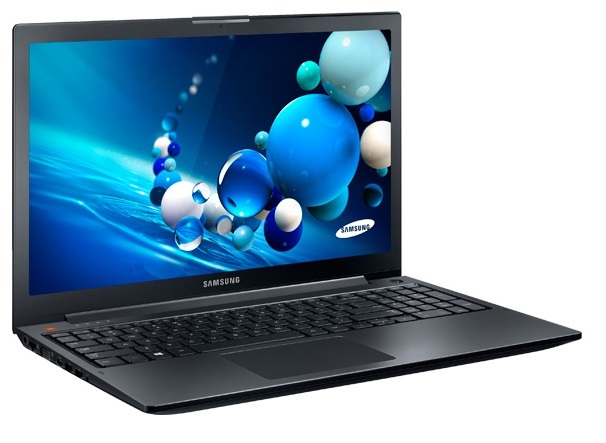 The Samsung ATIV 6 is designed to address all of the needs of mainstream notebook consumers looking for a relatively powerful notebook. 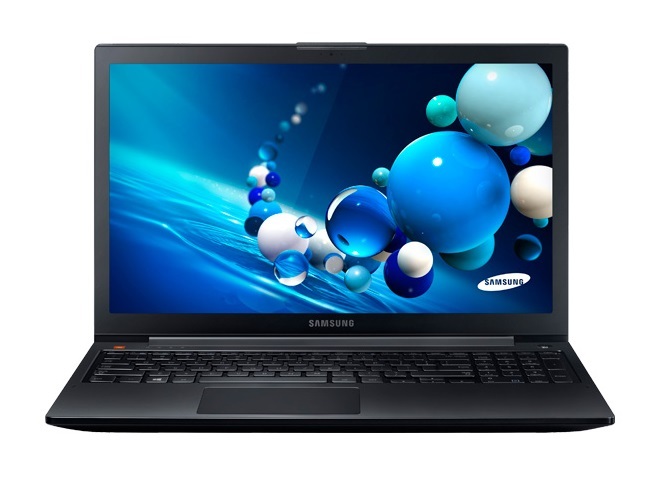 With a mid-sized 15.6" panel, decent battery life (for its size), a discrete GPU for occasional gaming sessions, and a peppy CPU, the ATIV 6 can handle just about anything you throw its way. 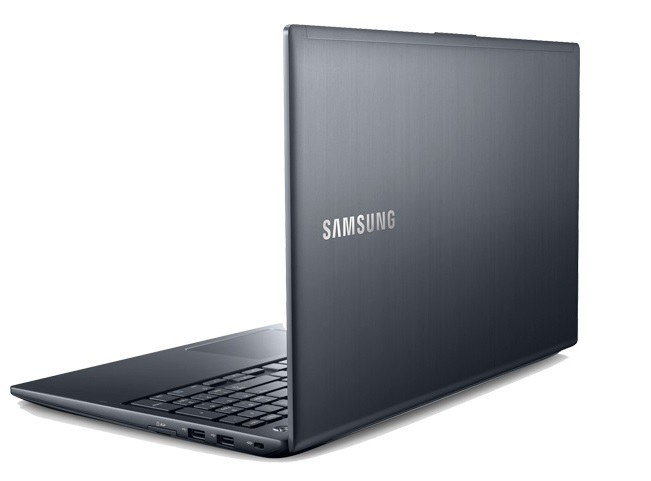 The ATIV Book 6 more than meets Samsung's promise of a premium and powerful computing experience. We especially enjoyed its booming JBL speakers and gorgeous, responsive 1080p touch screen. What holds this 15-inch notebook from earning a higher rating is its finicky touchpad; yes, there's a touch screen, but Windows 8 gestures should work more smoothly out of the box. From the face of it, the ATIV Book 6 is a pretty ordinary laptop, and while it has some unique features and a great-looking display, I don’t think it has enough to really stand out from the huge horde of laptops currently on the market. Price-wise, you can grab it for around $1,100 (with the Radeon graphics chip), which is a pretty competitive price, especially with the power that it offers. Plus, the full-size keyboard, the large trackpad, and the crisp display offer a great user experience for those folks who consider form and function over hard internal specifications. AMD Radeon HD 8770M: Mid-range GPU based on the GCN architecture. Modern games should be playable with these graphics cards at low settings and resolutions. Casual gamers may be happy with these cards. » Further information can be found in our Comparison of Mobile Graphics Cards and the corresponding Benchmark List.